Occupation: Medic, Traveller, Pilot, and all round self confessed lover of all things zombie. At the time my ‘then’ photo was taken, my parents were in the middle of a very bitter divorce and subsequent custody battle. This photo was taken at my mother’s parent’s house at Easter while I was visiting her. I remember this time in my life because it was when I first became aware of what it was like to be socially outcast for something that was beyond my control. This was the year I started school. This was the year, that I first remember being called fat and being ridiculed and singled out for my parents being divorced and for me living with my father (something which was unheard of in the 80’s in Australia). My school years were punctuated by a lot of this kind of bullying. In high school, I was very focused on what I wanted to do when I left school, but because I came across as a little bit of a tom boy, I was called fat, and a loser and even spat on a few times for reasons that I am still unsure of. When I left school, life suddenly became a lot clearer to me. I realised that who you are, is not defined by what others think of you in high school or for what they think of you in general. Who you are comes from within. What others think of you, doesn’t matter – as long as you are living the life you want to live. Surround yourself with positive people who encourage you, support you and stand by you and you will become the amazing person you are destined to be! Today, I look back at my school years and I’m grateful for the experience. Being bullied and socially outcast made me a more humble and loving person. 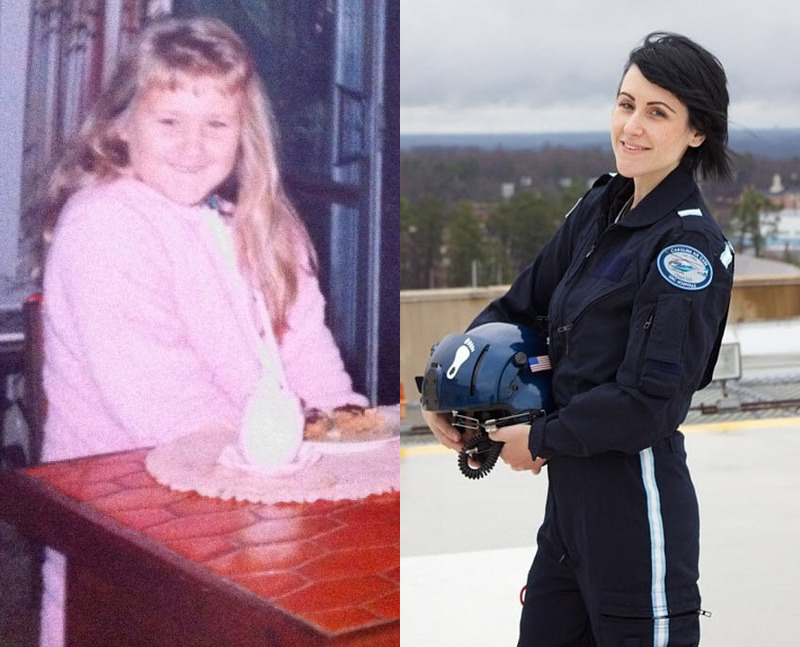 I have travelled the world, learnt how to fly a plane and studied Paramedicine, all because I surrounded myself with people who encouraged me, supported me and were a positive influence in my life. I’d like to think I make a difference to the lives of other people I come across every day and I hope to someone else one day, I can be the positive, supportive influence that I was lucky enough to have. Your story is truly inspiring! Thank you so much for sharing. My awkward years were during my parents’ divorce as well. Thank you so much for your kind words. I’m sure a lot of kids out there feel the same way as we have during what is already a difficult situation, so I felt contributing to this amazing, positive and inspiring Project was certainly worthwile! Copyright © 2013 Awkward Years Project. All rights reserved.